Summer is there. I assume, that lot of us has some building project in waiting what need kind of wooden construction. Before taking steps with real tool, I recommend to draw out what are planned to do (and preferrably agree with your wife 🙂 ). Generally is nice to use weldment tool in SOLIDWORKS to model particular object and then get right cut list before taking saw or visiting local building material shop. 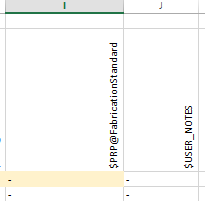 Here is one simple weldment profile template (SW 2016 version). This template uses excel table driven configurations. How to use this table? 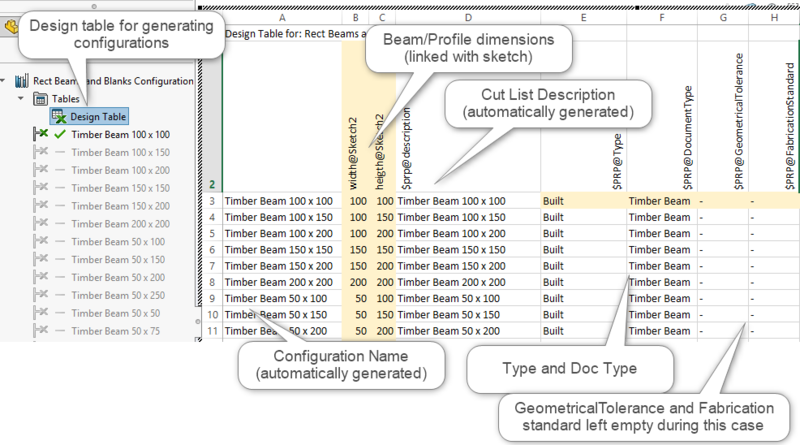 Write your desired rectangular or rounded (two templates) dimensions to table (look your local shop pricelist first). Write what description you need to see in cut list description field. Save. Set weldment profile location and you are ready to go! As summertime, everyone wants the easy way out but we suggest not to let bad habits to occur and use typical cut list table template as one would use on daily basis. There are two options how cut list displays description. Show profile size and length both in the description column. One way must be chosen, this is just an indication of two ways in one table. 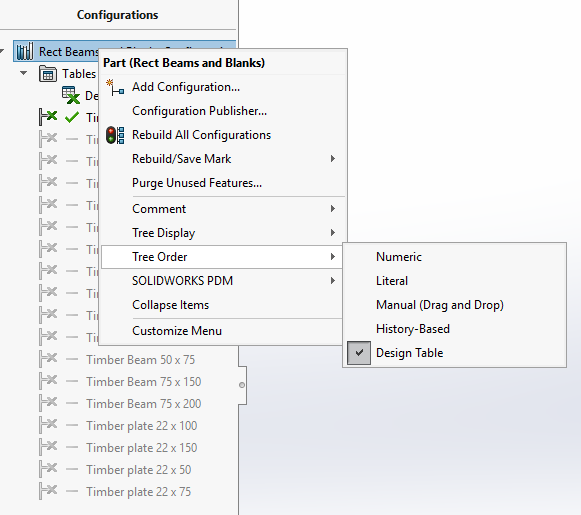 This was a very quick overview of how to create design table based configurations for weldment, well, to be more exact wooder profiles in this case. Link to profile template files (zipped).